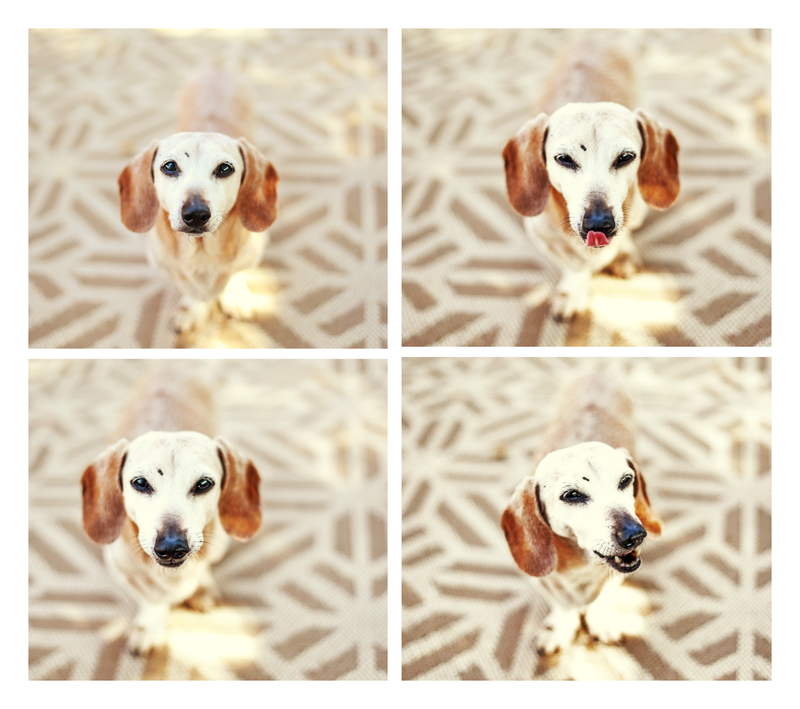 I love a white face dachshund, and the sweet senior Sandy is no exception. She is simply precious. She may move a little slower than the rest of her pack (Oscar Mayer and PJ), but she still moves. I love dachshunds at all ages and I’ve been immersed in puppyhood for the last three years now, but I do look forward to watching all my doxie babies grow old. Sandy was calm, cool and collected during our play date and pictures. Love me some Sandy. How about you!? 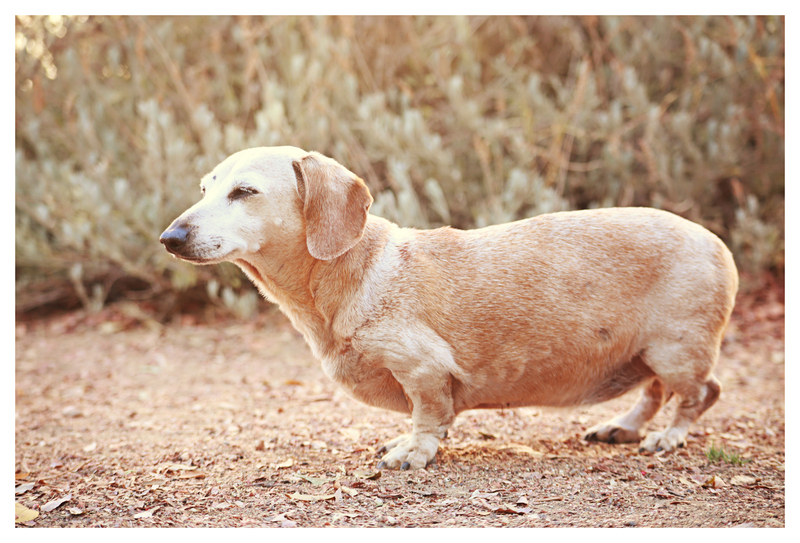 This entry was posted in Rufus' Friends and tagged #dachshund, #red dachshund, #seniordachshund, #smooth dachshund, doxies. Bookmark the permalink. I have a special place in my heart for the seniors for sure. Sandy is precious! !